Based in the Alto Huayabamba Valley of Peru, Cooperativa Agraria Cacaotera Choba Choba has a unique & powerful story of transition to a better life through Conscious Trade. Yellow Seed is delighted to partner with Co-op ACCC to facilitate a shipment of an exclusive blend from this origin. 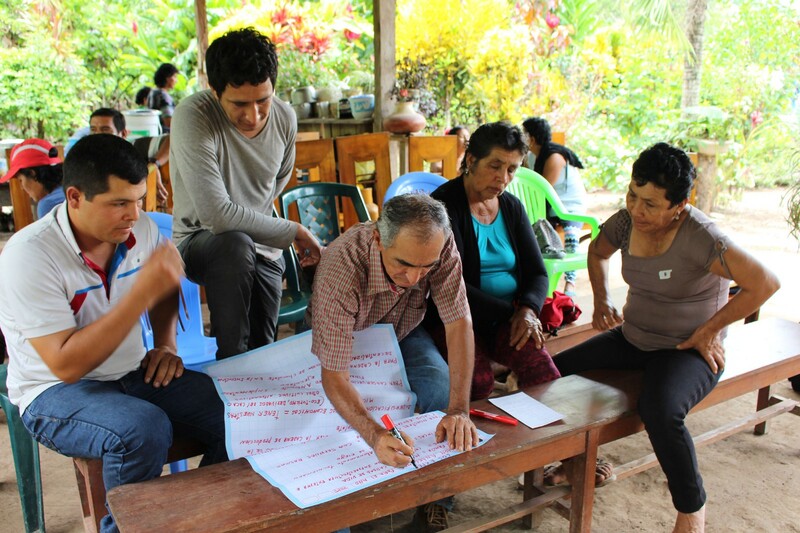 Respect, equality, solidarity — these are the values of the Cooperativa Agraria Cacaotera Choba Choba (Co-op ACCC) in Peru. 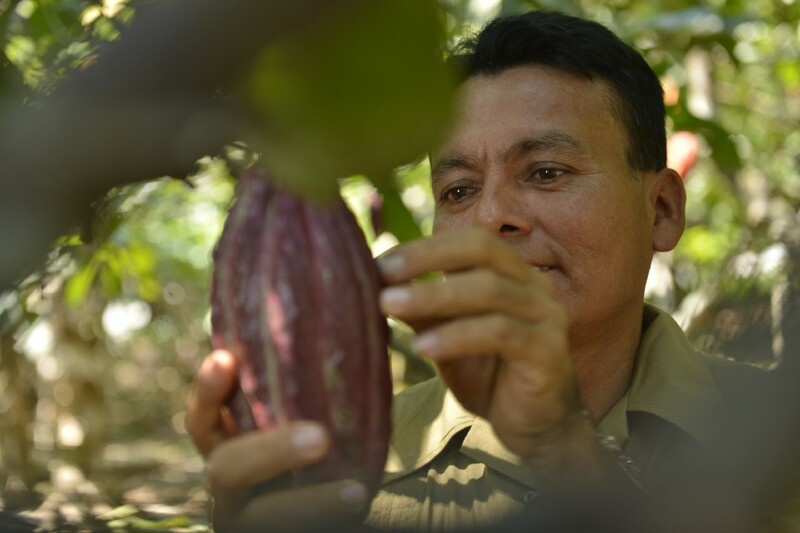 At Co-op ACCC cacao farmers set their own price, are actively engaged with developing their business, and want closer relationships with their buyers and end consumers. Their quest for community resilience, self-improvement, and local entrepreneurship is palpable. They believe “equity lives in true partnership” which is what makes them perfect collaborators for Yellow Seed’s new pilot project. Yellow Seed is working with Origin X Change, PBC as a service provider to facilitate the purchase. The pilot will support Co-op ACCC’s goal of expanding their agroforestry system, preserving biodiversity, ensuring food security, and increasing resilience to climate change. 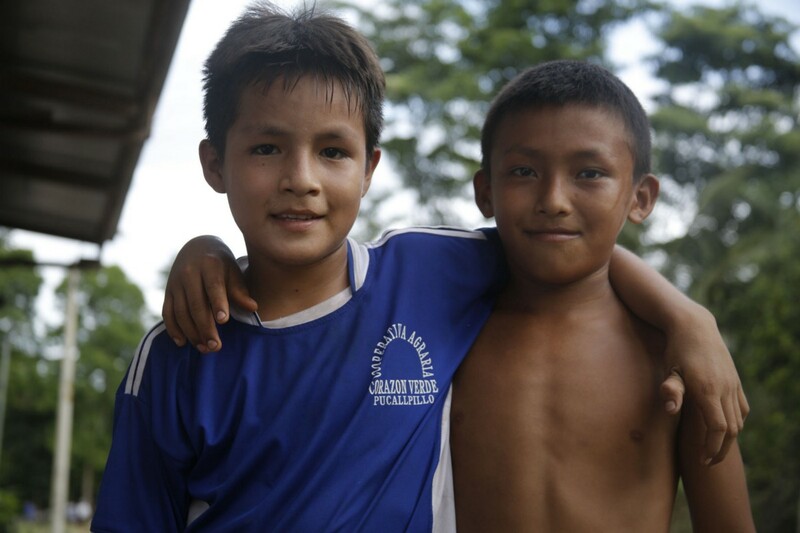 Co-op ACCC lies in the Alto Huayabamba Valley in the heart of the upper Amazon, the birthplace of cacao itself. 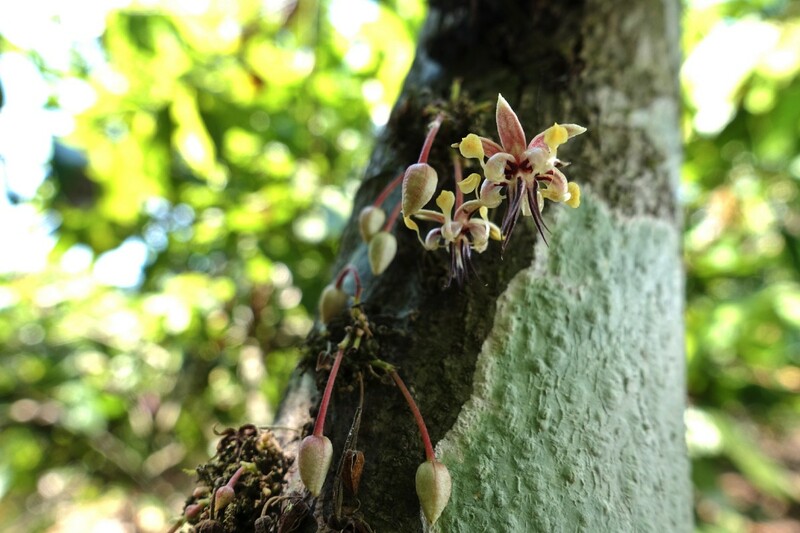 Its rich ecosystem is part of UNESCO’s Biosphere Reserve “Gran Pajatén” — the home of abundant flora and fauna including a diversity of birds, mammals, and fish, as well as some very unique cacao varieties. The farmers “coexist with nature” and practice agroforestry simply because they want to conserve the incredible forest around them. 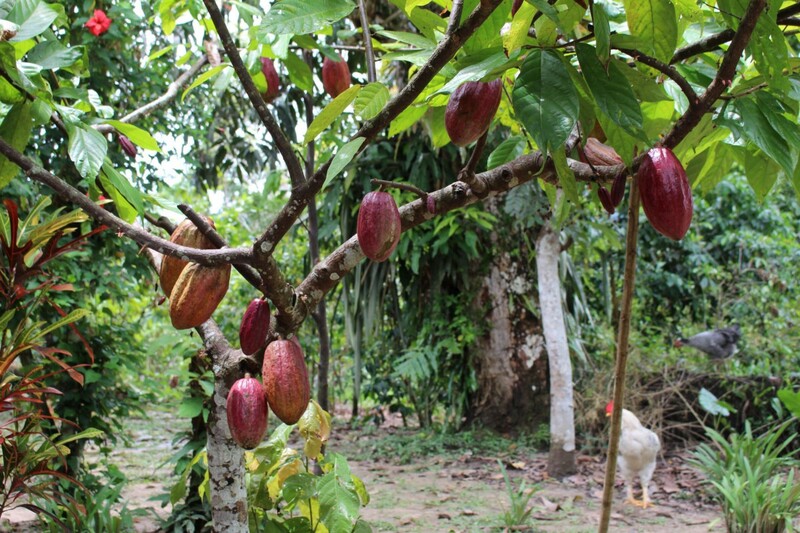 “To produce cacao that is high quality and grown in a truly sustainable way,” is the mission of Co-op ACCC. They desire to be examples for all the producers of the Peruvian Amazon and the rest of the world. The 36 Co-op ACCC farming families are committed to doing the best they can, to have a voice in the industry, and change the lives of their children so they can have better education, better houses, and access to quality healthcare. 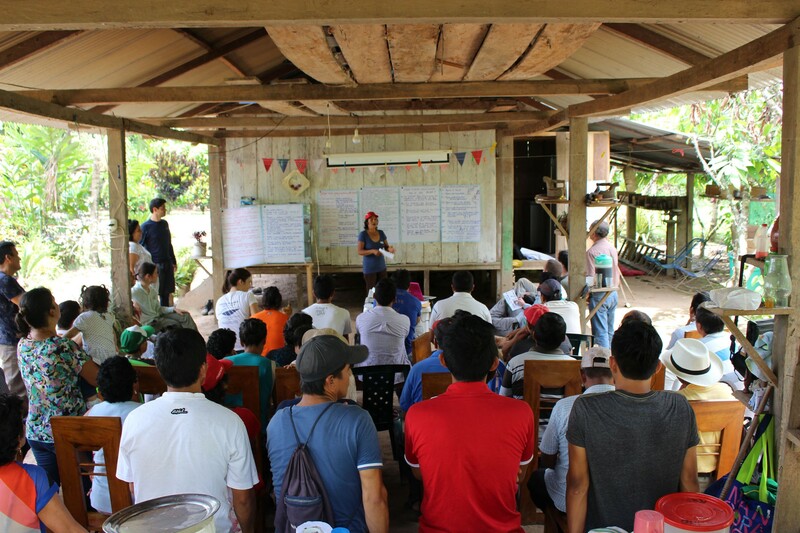 A few years later, a project was started between the Peruvian governmental agency DEVIDA and USAID to replace coca with a robust hybrid varietal called CCN, as a strategy for peace and economic recovery. The hybrid was a beloved workhorse because it was three times more productive, resilient to disease, and could grow in many different environments. 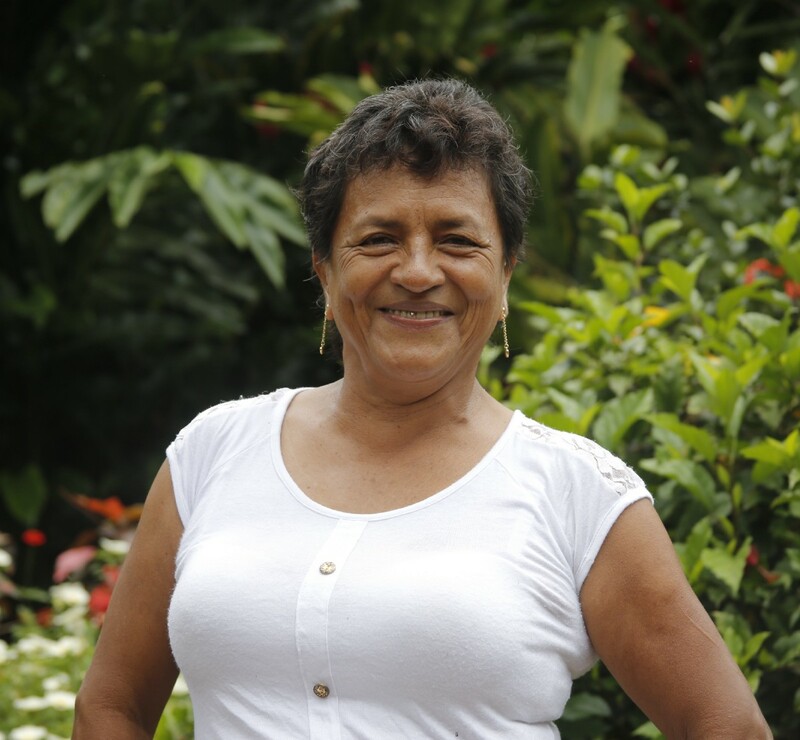 The cooperative also develops and sells some of their native varietals and plans to slowly replace the CCN with those strains which produce great quality beans. They estimate to have identified approximately 50 different native varietals within the biosphere reserve. One exciting and exclusive varietal being developed at Co-op ACCC is known as CYP or Coleccion Yoplac Pucalpillo. 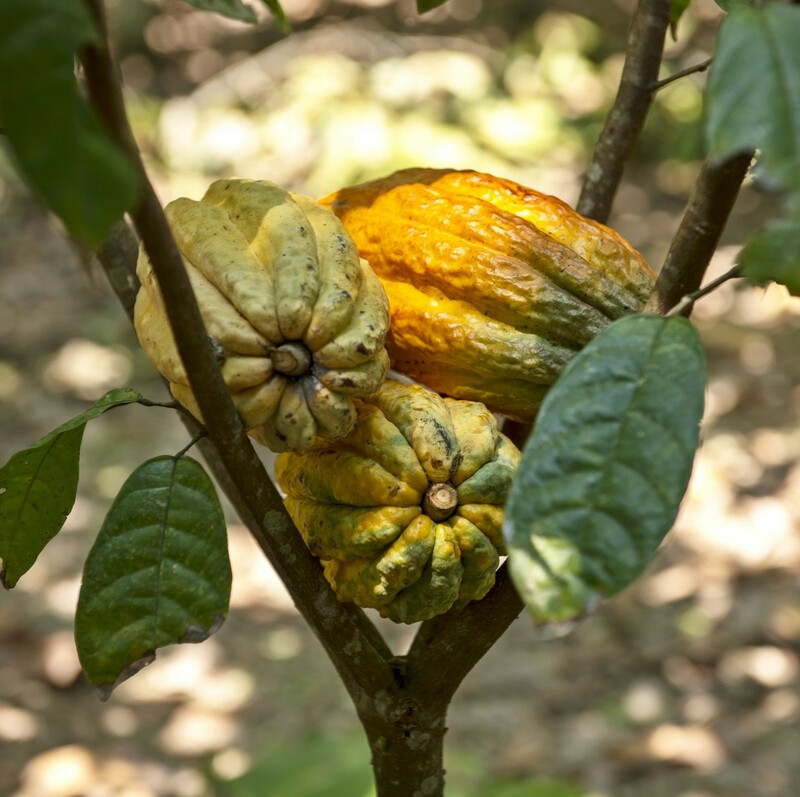 Founded in 1999, the special varietal was developed by Jorge Yoplas Tuanama, the President of Co-op ACCC, by mixing the native cacao species of the forest with the project varieties at the origin. Jorge spent 19 years grafting, experimenting, and cross pollinating to get the flavor and results we can enjoy today. “We ended up with a bean that is very soft and sweet with little acidity. 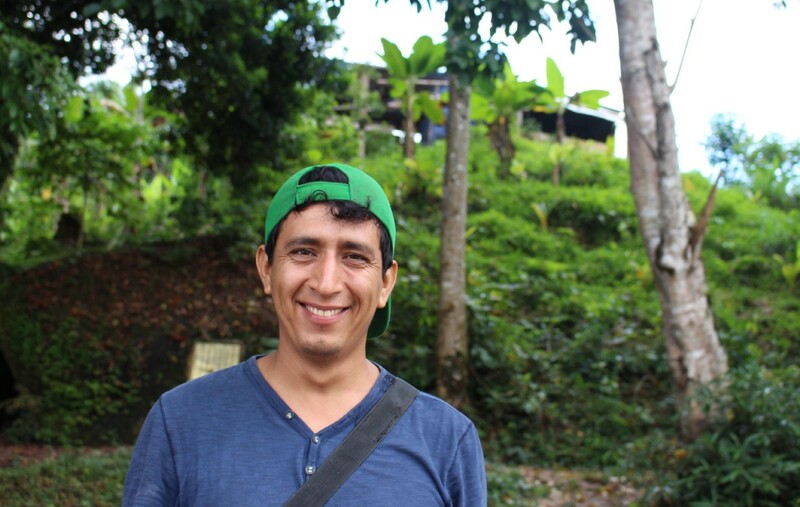 You can taste coconuts, banana, and other mild fruits,” says Jorge. 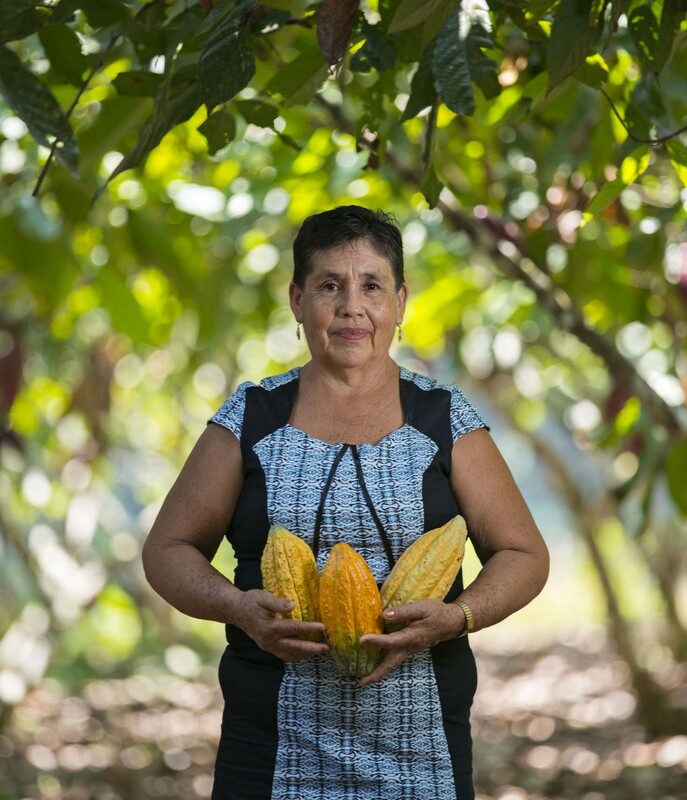 It has been a fascinating journey for Co-op ACCC, and the farming families have come a long way — from a history of extreme poverty and violence, to becoming entrepreneurs and catalysts for a new generation of cacao producers.